BSE had launched the Startups platform on December 22 last year to encourage entrepreneurs. Mumbai: BSE (formerly Bombay Stock Exchange) on Monday announced the signing of a memorandum of understanding (MoU) with HDFC Bank to spread awareness about the benefits of listing on BSE Startups platform. BSE had launched the Startups platform on December 22 last year to encourage entrepreneurs to get listed and raise equity capital for their growth and expansion. "The idea was to help entrepreneurs look beyond the conventional channels of raising capital and enable them to list on the stock exchange to further enhance the credibility of the firm," said Ajay Kumar Thakur, Head of BSE SME and Startups. Smita Bhagat, Country Head of Government, e-commerce, and Startups at HDFC Bank, said: Startups are today reimagining and reshaping the world we live in. We are extremely happy to reinforce our commitment to them through this partnership with the BSE." BSE also has a dedicated platform for trading in equities of small and medium enterprises (SMEs) that have been highly successful. 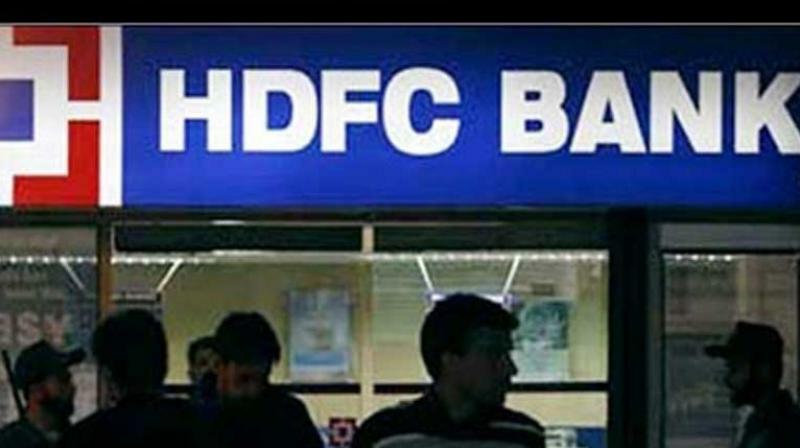 HDFC Bank has 43 million customers, 5,000 branches and 13,160 ATMs across 2,727 Indian towns and cities.